Rosetta Stone Library Solution online language learning lessons are now accessible to all Cleveland Public Library patrons with valid library cards. As the People’s University, our strategic library priorities are focused on forming communities of learning and fostering a global perspective among the citizens of NE Ohio. Please take a moment to review the 30 languages accessible online and begin learning today. 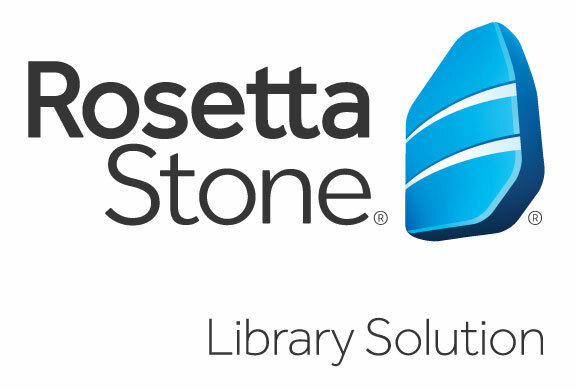 If accessing Rosetta Stone outside the library, you will be prompted to enter you Cleveland Public Library card number and PIN. Once on the Rosetta Stone page, enter your email address and password. If this is your first time using Rosetta Stone you need to enter your email address and enter a password that is at least 6 letters plus at least one number. Then choose the language you would like to start learning. Click Sign In. Note: After you begin and you decide that you want to switch to a new language, you must first log out of Rosetta Stone and then log back in and choose a new language. Once inside the Language Suite; click Launch Rosetta Stone Language Lessons. You will then be prompted to choose the language and level. Then you can choose your course; you can choose to focus on speaking, reading, or writing. Use Rosetta Stone from your mobile device. Open your App store on your mobile device. Download the ‘Learn Languages: Rosetta Stone’ app. DO NOT launch the app once installed. Visit the the Rosetta Stone log-in portal. Click ‘Sign In’ to enter the program. Once in the Language Learning Suite click ‘Launch Rosetta Stone Language Lessons’. The Rosetta Stone app will then launch.